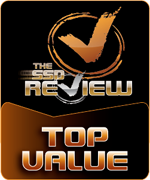 The follow-up to MyDigitalSSD's award-winning enterprise BPX NVMe SSDs comes the consumer-grade X-Series NVMe SSD, the SBX! 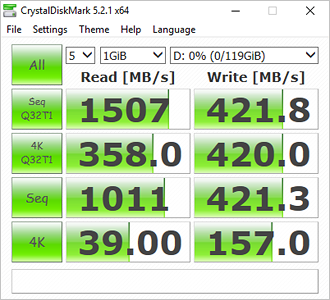 MyDigitalSSD Super Boot eXpress (SBX) PCIe 3.0 x2 NVMe SSDs are changing the conversation from MB/s to GB/s - unleashing speeds over 3X faster than SATA SSDs with up to 1.6GB sequential read and 1.3GB/s sequential write. Featuring the robust Phison E8 controller, SBX solid state drives pair TLC 3D NAND with NVMe technology to maximize bandwidth while lowering latency and power consumption for guaranteed peak performance under heavy workloads. 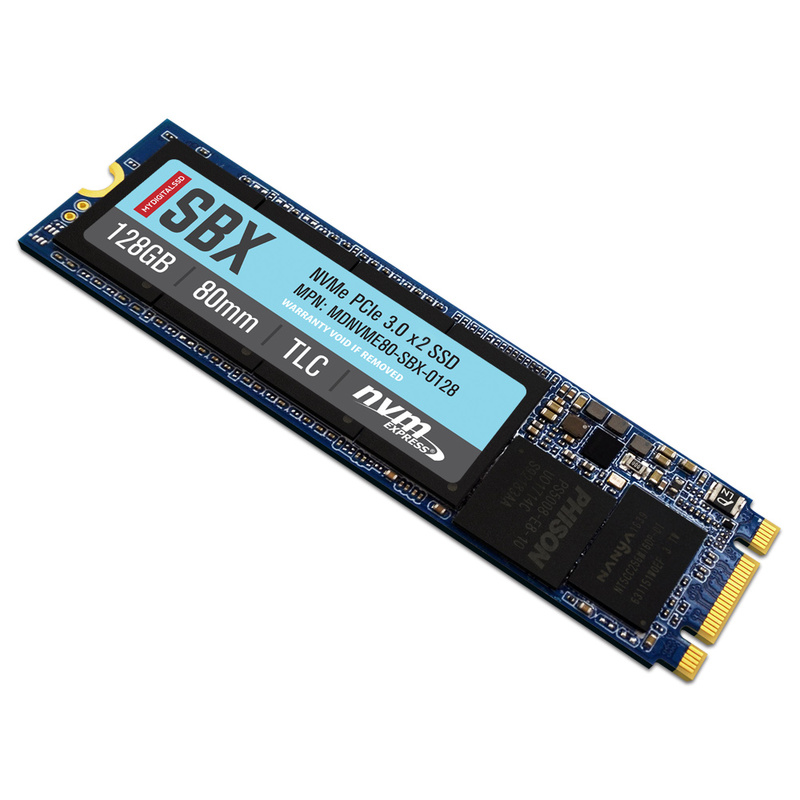 Upgrading to a MyDigitalSSD SBX M.2 SSD offers added flexibility for PC enthusiasts, gamers, and system designers thanks to a thin, single-sided 80mm (2280) form factor that conserves space for other components in today's thinner and lighter devices. 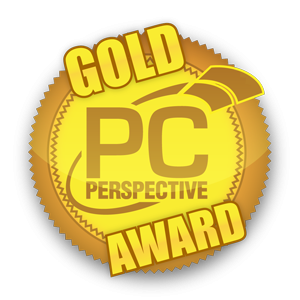 Get the most out of your notebook / Ultrabook / NUC mini PC / All-In-One / desktop workstation; experience GB/s performance today with SBX. 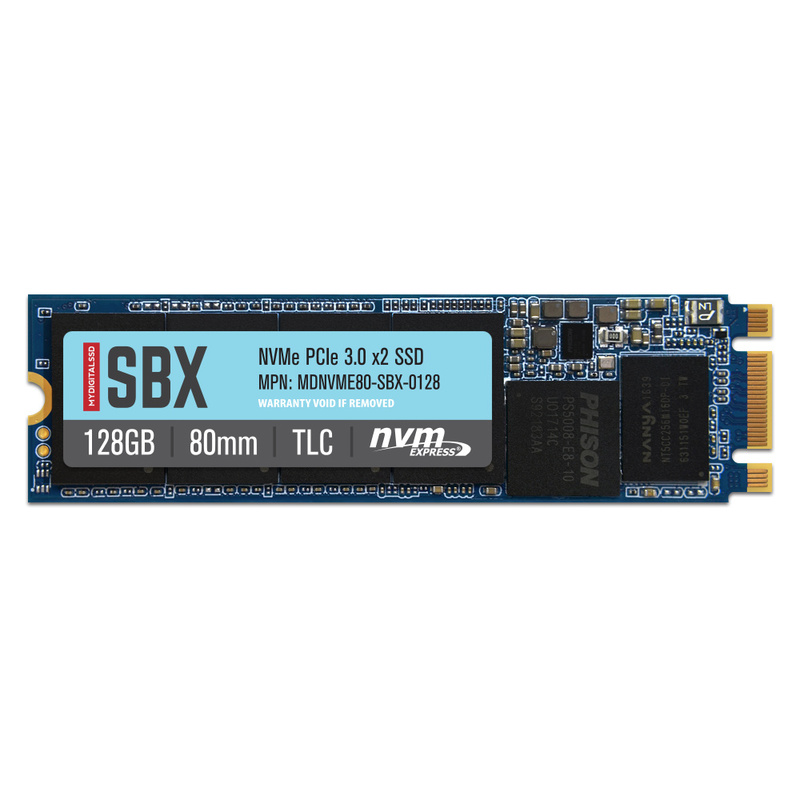 NVMe (Non-Volatile Media Express) is an SSD storage interface that sheds the burden of legacy AHCI commands for uncompromised performance that saves power even throughout data-intensive workloads over a 3-year period. 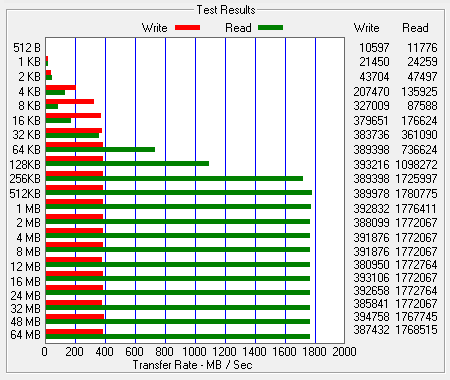 With a lower latency than that of today’s traditional hard disk drives and SATA SSDs, SBX drives create a more responsive computing experience. 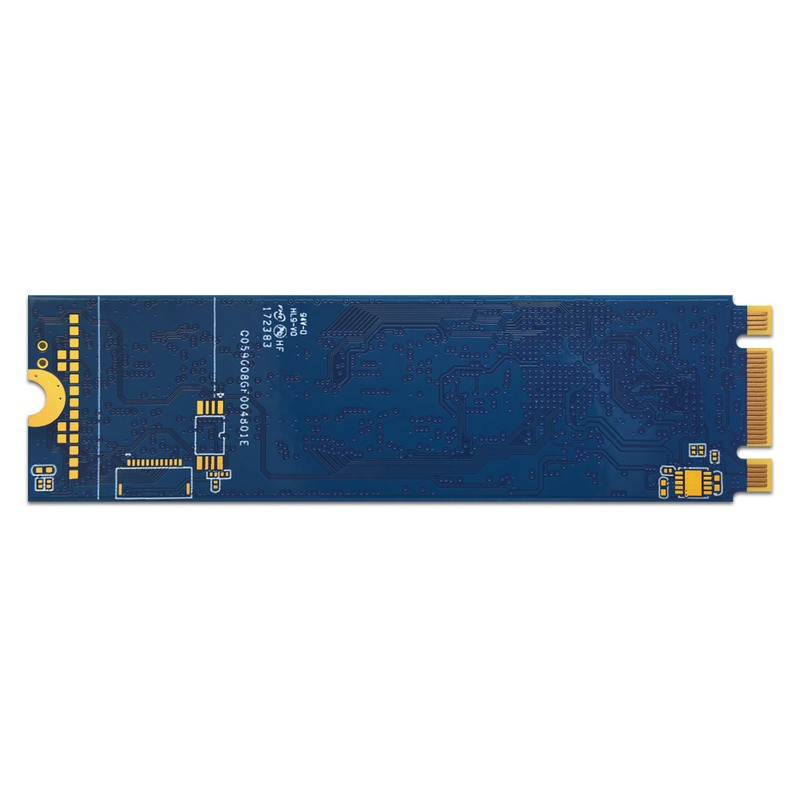 MyDigitalSSD SBX drives use a 16GB/s dual-lane PCI Express 3.0 (PCIe) interface to get more from your computing experience; delivering exceptional throughput performance and latency for a consumer solid state drive. SBX PCIe Gen 3 x 2 lane drives are backward compatible with PCIe Gen 2 and Gen 1 interfaces; limited only by each respective bandwidth. The Phison E8 (PS5008-E8) controller was designed to provide an improved user experience at a competitive cost, without sacrificing quality. The E8 safeguards data with thermal throttling, end-to-end data path protection, Phison's proprietary StrongECC™ algorithm, and SmartECC™ engine to detect and correct data corruption while sustaining drive performance and low power consumption. 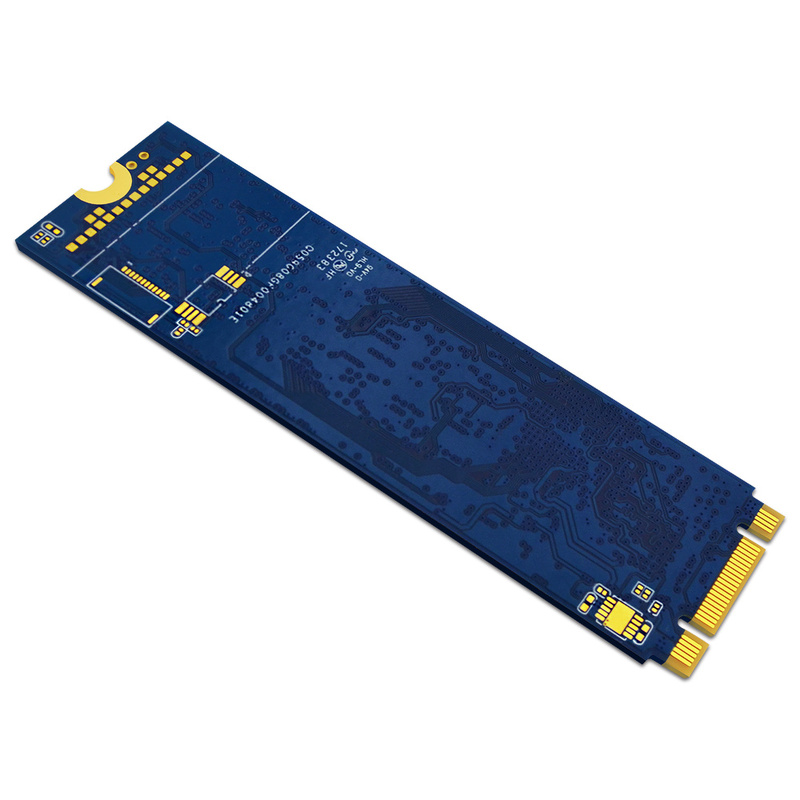 Additionally, the E8 controller offers power loss protection with GuaranteedFlush™ to prevent in-flight data loss from sudden power interruptions, advanced security features including Secure Erase, and support for APST / ASPM / L1.2 power saving modes, a key requirement for next-generation notebooks. 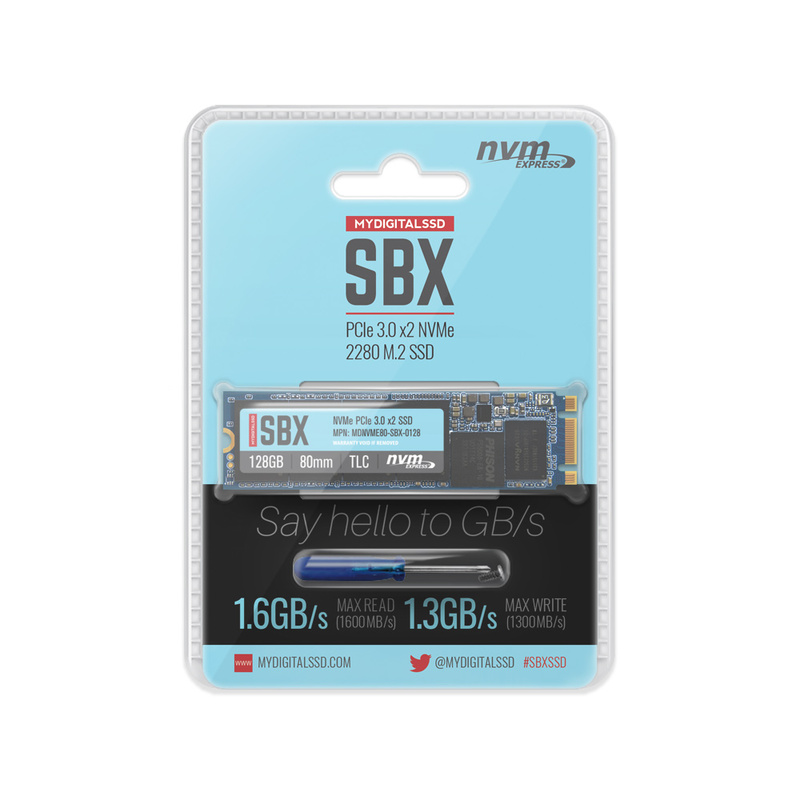 MyDigitalSSD SBX drives can be used as a boot device in a variety of systems with a free PCIe 2.0/3.0 M.2 socket, including Z97 / X99 / Z170 / Z270 based motherboards, modern notebooks, and small form factor PC's like the Intel® NUC. Disclaimer: Results may vary based on computer configuration, environment, and testing methods..